Good Morning all! Valentine’s Day is getting closer and some of you have already got your gift, but the rest haven’t got a clue what to get for their sweetheart. Well if you have the gift of creativity, then making one shouldn’t be hard! In fact, here are eight craft sites you can check to get those ideas coming. 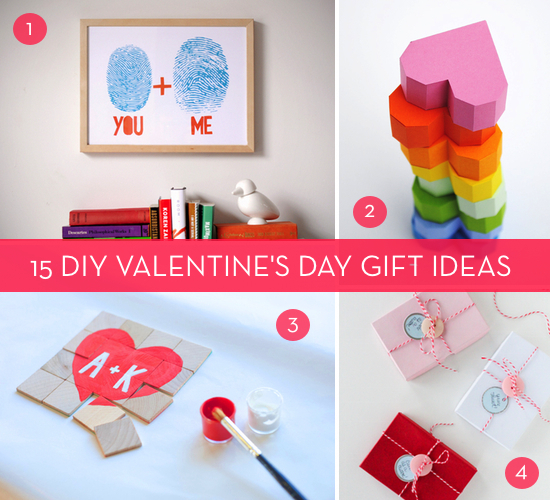 Both adults and kids can get creative fun ideas for their love ones. Artsy and food crafty as well. Quite an eclectic find of sites, but they each have their spin on being crafty for you love ones or your special someone. The week isn’t over yet, come back this Saturday for Art Scene Newsletter and The Black Arts Movement. Be blessed. Enjoy your Wednesday!